In the first instance please contact the Booking Secretary to confirm availability of the hall and to discuss your requirements. If you wish to view the hall, this can be arranged with the Booking Secretary. You will need to complete and return a booking form in order to confirm your reservation and organize to pay via BACS or cheque. 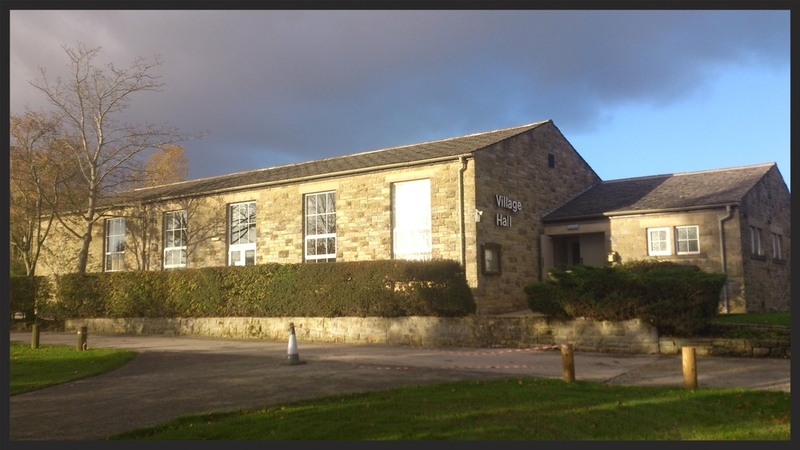 All bookings of £100 or less must be paid in full to secure hire of the hall. For bookings over this amount we ask for a non-refundable deposit of £100 to reserve the hall and full payment at least 30 days ahead of hall hire. Cancellations will be accepted up to 30 days before your event. Receipt of your payment confirms your agreement with the village hall's conditions of hire. Once your booking is confirmed, please finalise details for your event with the Caretaker of the village hall. Cheques should be made payable to Bolton Abbey Village Hall and posted to the Booking Secretary, along with a copy of your booking details. For BACS payments please quote your surname or organization's name and send a confirmation email to the Booking Secretary once payment has been made.